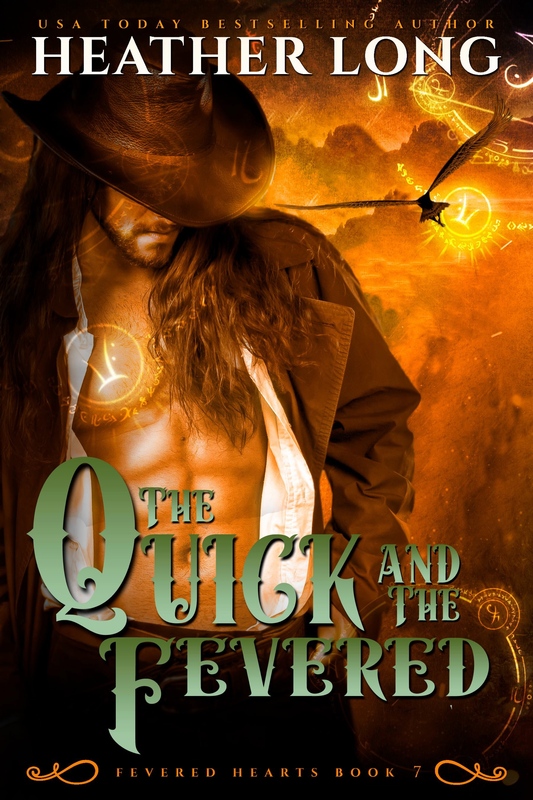 Welcome to the Fevered Hearts Series page. I hope you enjoy these stories set in my paranormal world. For more fun join me over on Facebook with my group Fevered Fanatics!The white man blamed the Indians saying they used their mojo on them. The Indians blamed the white man saying they angered the spirits. The survivors know it doesn’t matter. 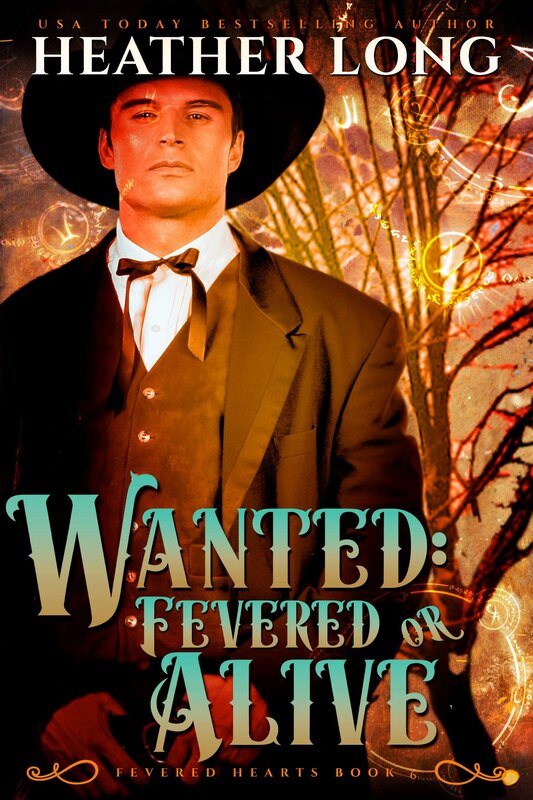 Meet the fevered hearts, the men and women who survived spirit fever. Forever changed, these are their stories. The oldest brother, the steadfast son, the confidant marshal – he’s never met a problem to hot to handle. 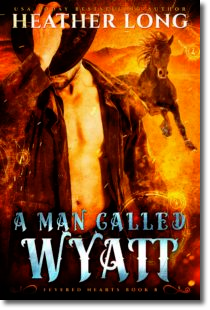 Wolf brother, wild cowboy, wicked lover – he’s never met a woman who can handle him. The second son, the helpful one, the protector of those he loves. He’s never met a challenge he couldn’t overcome. 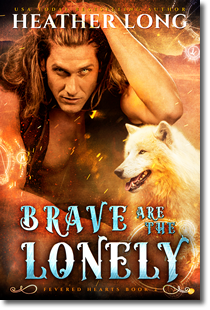 Spirit brother, dream walker, shaman’s son—he’s never been at the mercy of his abilities nor hungered for violence…until her. 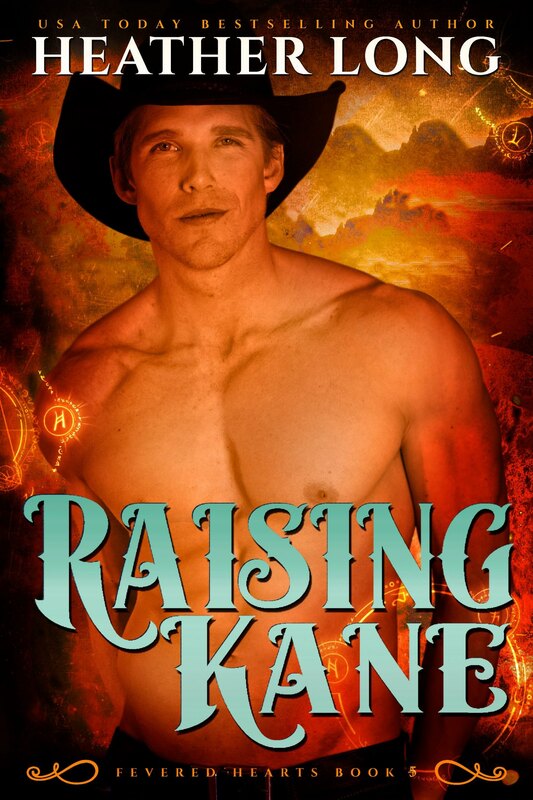 The youngest brother, the passionate one, the one who lives with his soul exposed—he’s never met a woman he can’t seduce. 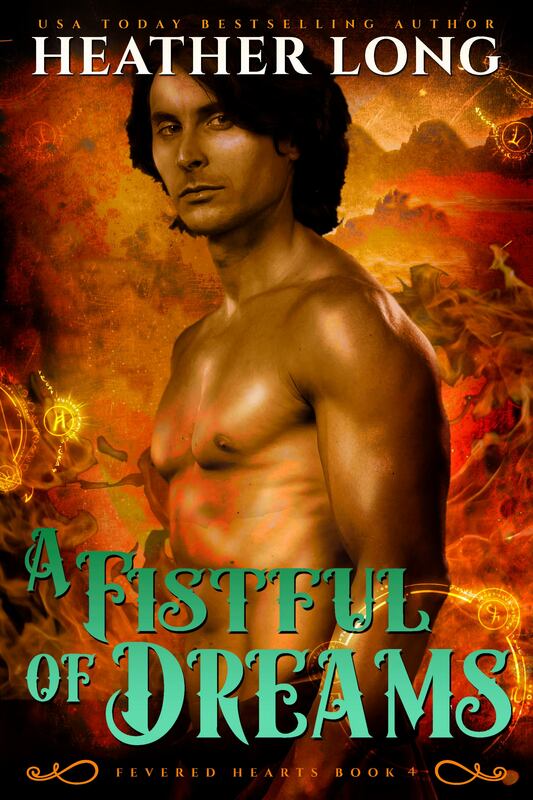 The third son, the secretive one, the keeper of lies—he’s driven by personal demons he can’t outrun. 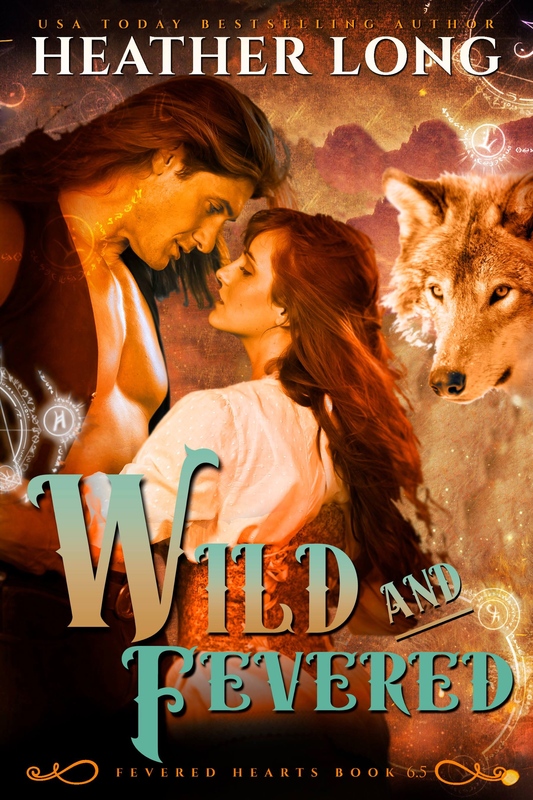 Includes a sneak peek at the upcoming Wolf Bite, Book One of the Wolves of Willow Bend. 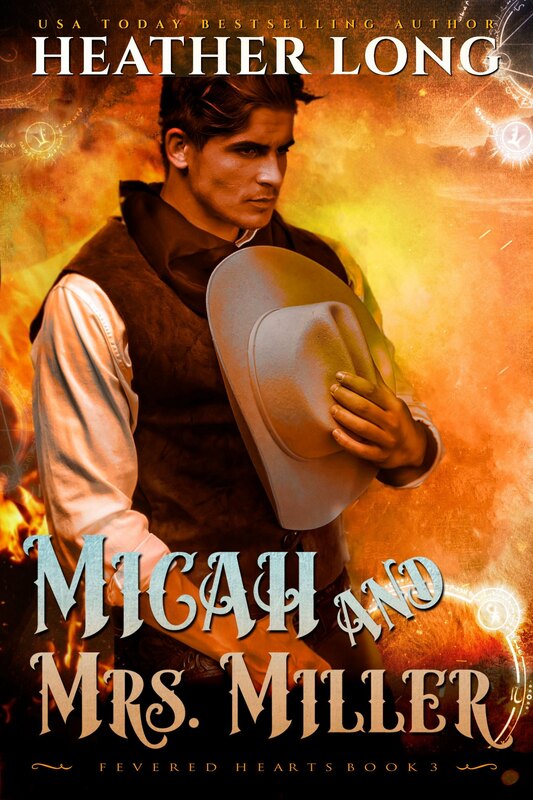 Quiet brother, sharp shooter, dangerous one—to save his family he must leave them and undertake a mission where the only certainty is death. The mysterious brother, the shadowed man, where he rides death follows. He’s always been the hunter…never the hunted.